Below is a comprehensive list of hotels in Mawnan Smith. 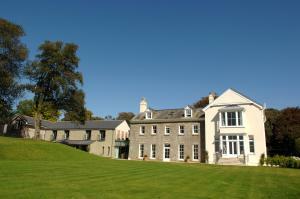 Use the sort links to refine your search or to find featured accommodation in Mawnan Smith. Many of our hotels in Mawnan Smith feature no booking fees and best price guarantee when booked through the Pictures of England website. 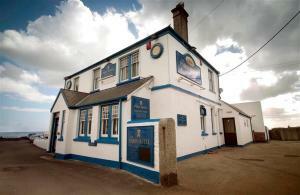 To list your hotel in Mawnan Smith, click here. Set in Coverack, Ponsgwedhen offers self-catering accommodation with free WiFi. The unit is 34 km from St Ives. The kitchen features an oven, a toast.. 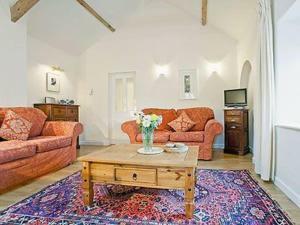 Located 25 km from St Ives, Burnoon Barn offers accommodation in Mullion. The unit is 40 km from Newquay. Free private parking is available on site. ..
April Cottage is a holiday home located in Saint Just in Roseland, 34 km from St Ives. 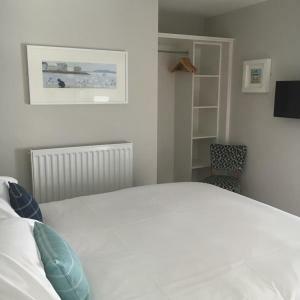 Guests benefit from free WiFi and private parking available on ..
Barngoose offers pet-friendly accommodation in Helston, 1.2 km from The Flambards Experience and 3.2 km from The Cornish Seal Sanctuary. 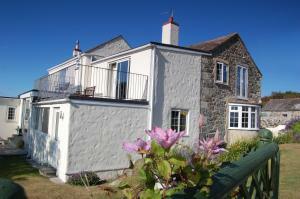 It provides f..
Grambla Cottage offers pet-friendly accommodation in Coverack. The property features views of the city and is 35 km from St Ives. 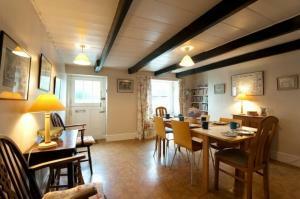 There is a dining a..
Skiber An Gwenely is a holiday home set in Porkellis, 18 km from St Ives. The unit is 32 km from Newquay. The kitchen is fitted with an oven. A TV an.. The Old Dairy offers pet-friendly accommodation in Coverack. The property boasts views of the city and is 34 km from St Ives. An oven and a toaster c.. Located in Coverack in the Cornwall Region, this holiday home is 34 km from St Ives. 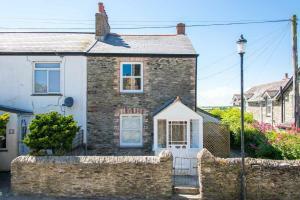 The property is 44 km from Newquay and features views of the city.. 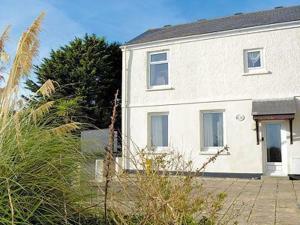 Situated in Coverack, this holiday home is 34 km from St Ives. The unit is 44 km from Newquay. An oven and a toaster can be found in the kitchen. The..
Coverack Headland offers pet-friendly accommodation in Coverack, 35 km from St Ives and 44 km from Newquay. The property boasts views of the garden an..
Seaview is a holiday home with a garden, located in Coverack in the Cornwall Region. The property features views of the garden and is 35 km from St Iv..
Fourteen The Square is a holiday home with free WiFi, set in Porthscatho. It provides free private parking. The kitchen has a dishwasher, an oven and.. 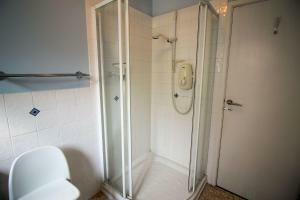 Located in Gerrans, this apartment is 36 km from St Ives. The unit is 27 km from Newquay. Free WiFi is provided . 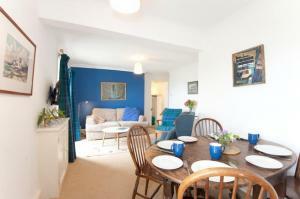 There is a seating area and a kitch..
Set in Porthscatho, Chywartha offers self-catering accommodation with free WiFi. It provides free private parking. A dishwasher and an oven can be fo.. Situated in Perranwell in the Cornwall Region, this holiday home is 24 km from St Ives. The unit is 22 km from Newquay. A dishwasher and an oven can .. Situated in the peaceful fishing village of Coverack, The Paris Hotel offers a bar and restaurant, along with wonderful sea views from the garden. Wit.. The Long Barn offers accommodation in Porthscatho. The unit is 34 km from St Ives. The unit is equipped with a kitchen. Towels and bed linen are avai..